Just to set proper expectations: This is my Top 10 List of my favorite Bruce Springsteen songs. I'm not a professional critic, I don't host a radio show and I don't write for major magazines or sponsored blog (at least, not yet), but I am a long-time aficinado of Bruce's music. Over the decades and in song after song, Bruce Springsteen continues to writing passionate lyrics that grab your attention, let you see through the eyes of his characters and implore you to hear his message. Backed by the E Street Band, Springsteen's songs explode into anthems. The live shows are legendary. And even after all of these years, I still remember my first live Springsteen concert: the midnight show at the Carlton Theater. Too young for Woodstock, but just the right age in the mid-1970s for the Hey Days of the Jersey Shore when boardwalk arcades, muscle cars and seashore bar bands ruled from the Tradewinds in Sea Bright down the coast on Ocean Ave to the Long Branch Pier, on to Brighton Bar in West End, and then down the coast to Asbury Park. Many nights were spent cruising around the Circuit, circling endlessly between Kingsley and Ocean Avenues, or stopping by the Fast Lanes or the Stone Pony, where Southside Johnny & the Jukes was the house band of the era. 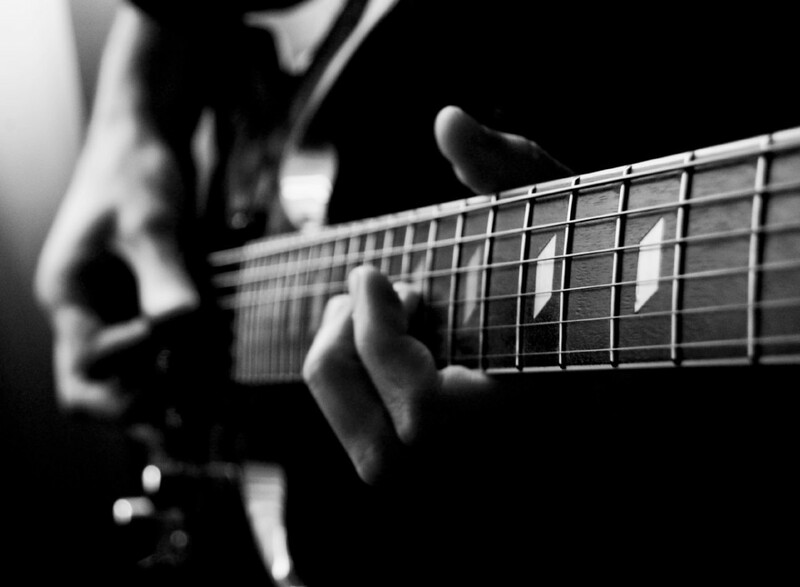 Bands like the Shake, Yasger's Farm, Twisted Sister and Cats on a Smooth Surface rocked nearly every night. After the boardwalk and the bars closed down, we'd often just hang out on the beach. 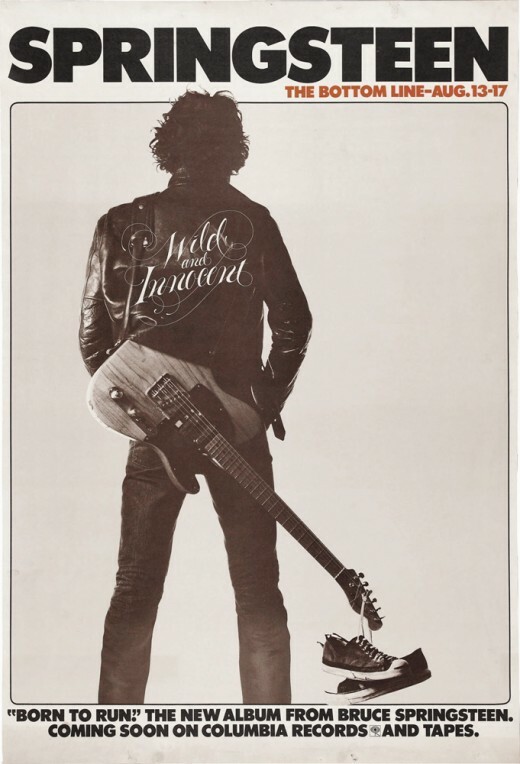 Growing up on the Jersey Shore in the 1970s, Springsteen was a local legend and his music shaped a lot of my youth. Though I didn't get to see Dr. Zoom and the Sonic Boom, Steel Mill or any of Bruce's other early bands, he was a local legend long before Born To Run hit the airwaves. 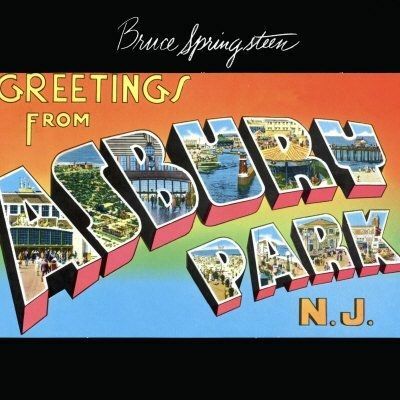 Greetings from Asbury Park and The Wild & the Innocent & the E Street Shuffle were among the first albums I ever owned. Listening to his early albums and hearing his songs on radio gave us inspiration and hope so that we could leave the loser life behind "and pull out of here to win" too. Many of these songs still stay with me today. So here is my list of favorite Bruce songs that have kept me company along my own personal journey. Some of my picks are found on nearly everyone's list, and some might be a bit more surprising and perhaps controversial. You don't agree with my selections? Add your picks to the list at the bottom of the page. Now scroll down, and enjoy the 10 Best Songs of Bruce Springsteen and the E Street Band. Round for Round, Pound for Pound, There Ain't No Finer Band Around! Bruce Springsteen and the E Street Band! 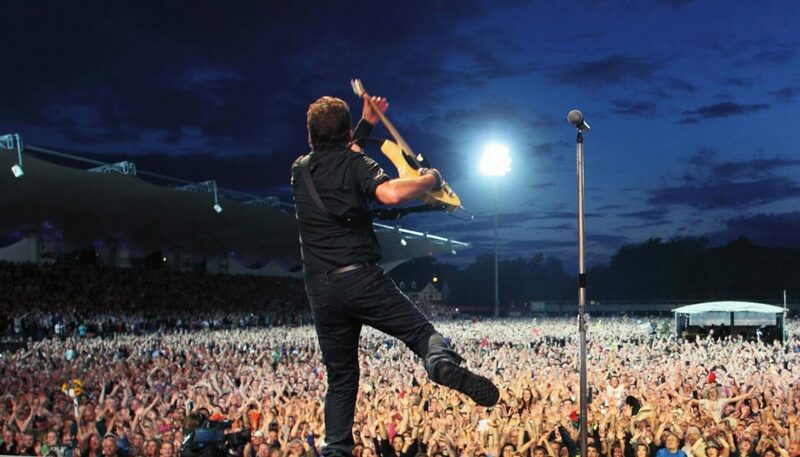 Catch the latest news and concert notes on Bruce and the E Streeters. Includes looks Springsteen's music, tour dates and touching tributes to Danny and the Big Man. Out There and Alive Since 1980By fans, for fans: Backstreets magazine has been covering the music of Bruce Springsteen and Jersey Shore artists for more than a quarter-century. Photos, Events, Videos and more! 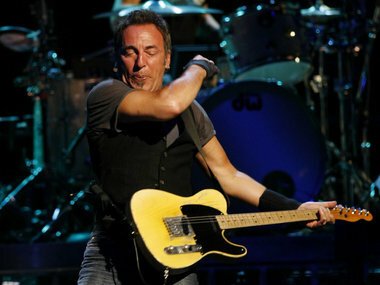 Biography.com pays tribute to Bruce Springsteen, New Jersey's favorite son of Rock & Roll. Springsteen has written and performed so many memorable songs that picking just the 10 best Springsteen song is a real challenge. Here are three more personal favorites. Click on the little circle to cast your vote for your favorite Bruce Springsteen song! I like Bruce. And that's enough! 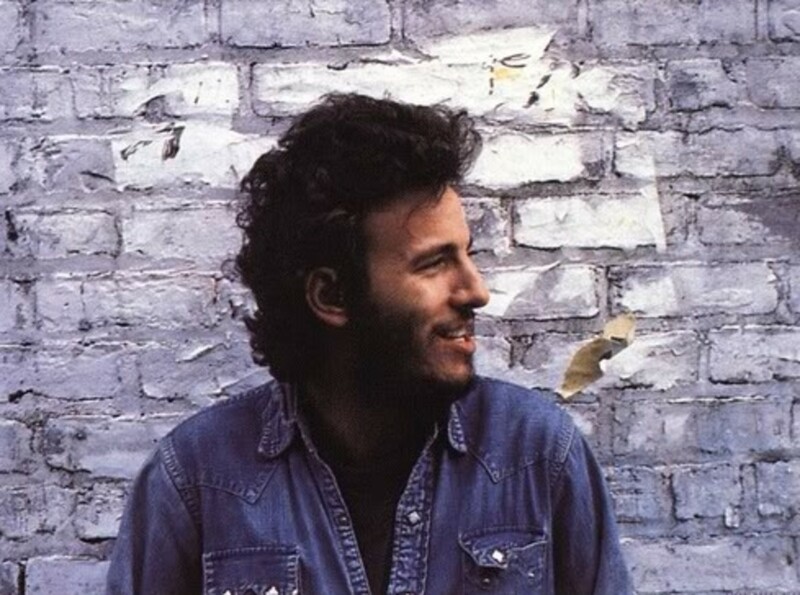 The songs of bruce springsteen are the best! Nice lense! Bruce is my favorite artist, I enjoy his every single song. I just hope that someday i'll see him live, that's for sure! Great lens! Thunder road is my favorite. Love the Boss! Favorite has to be "Born to Run"
So many great songs to choose from, but I eventually picked "Glory Days." But trust me, it was a close race between that, "Dancing in the Dark" and "Born in the USA." I have always enjoyed so many Springsteen songs, but my favorite is the classic "Born to Run". Gotta love Springsteen and the E Street Band would love to see them live and you always get more than your money's worth because the guy just doesn't stop pouring it on. Jungleland is riveting but I didn't know Clarence Clemons had moved on from this earth, a definite loss. 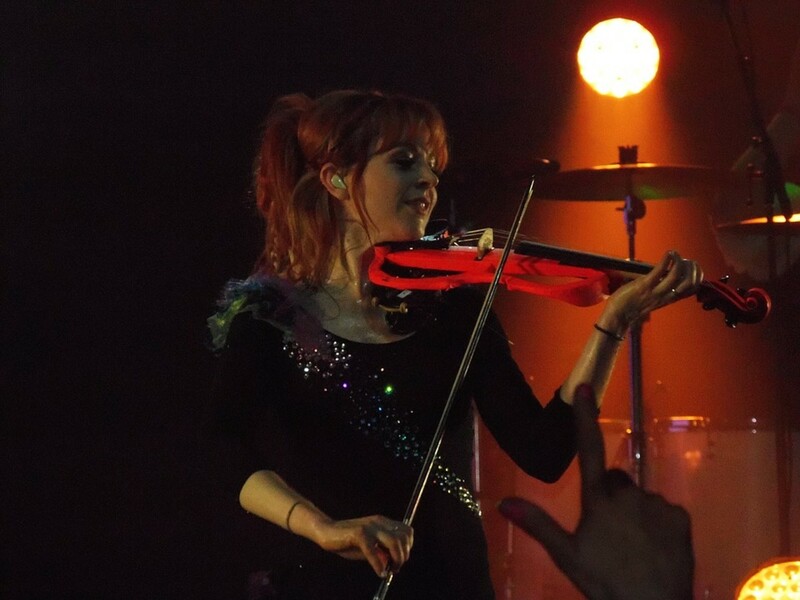 I see you have an encore waiting, a nice way to end the night! I always like Dancing in the Dark. I am currently living in Asbury Park, NJ actually, so I've learned quite a bit about him since I moved here. Cool lens, lots of great info.